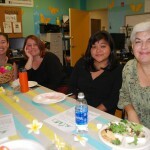 Staff members of the Kukui Center tenant agencies gathered in the Tookie White Conference room and the Hawaii Foster Youth Coalition space on March 31, 2016 for their quarterly potluck. 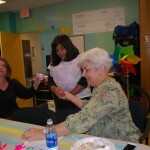 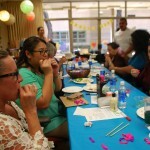 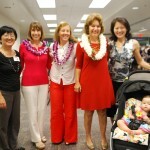 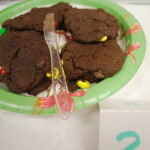 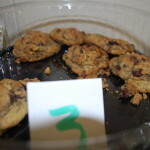 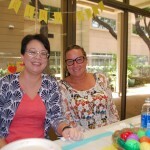 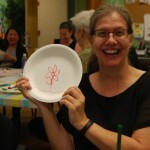 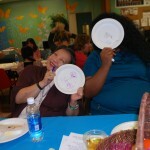 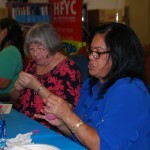 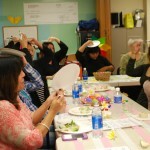 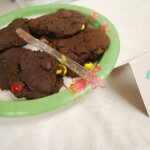 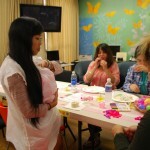 Hosted by Learning Disabilities Association of Hawaii, Joyful Heart Foundation and Hale Kipa, the spring celebration featured fun games and healthy food. 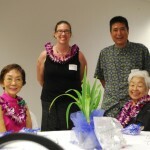 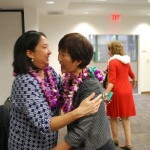 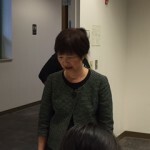 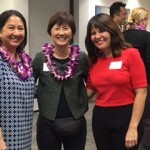 Judy Lind, Executive Director fo the Kukui Childrens Foundation (KCF) announced the new Vibrant Chinatown initiative spearheaded by KCF Board member Senator Suzanne Chun-Oakland. 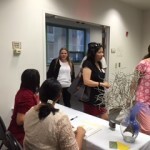 The first beautification event will be held on April 23, 2016. 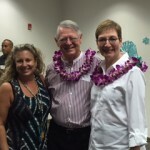 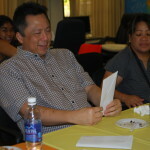 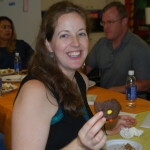 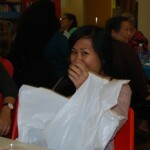 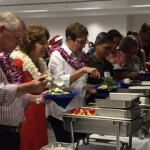 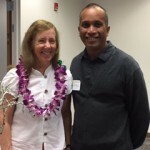 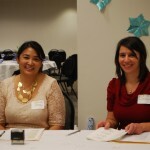 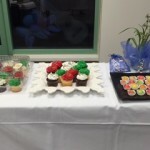 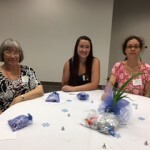 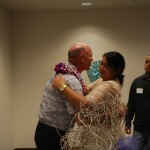 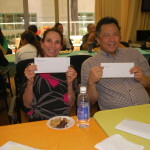 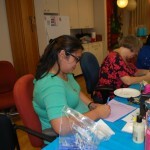 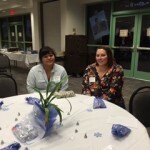 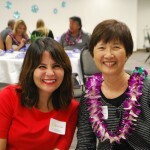 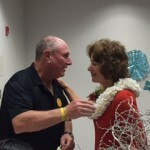 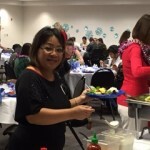 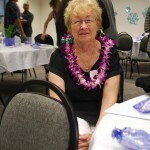 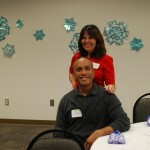 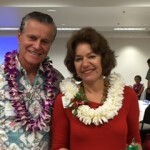 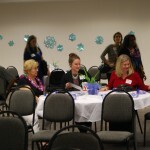 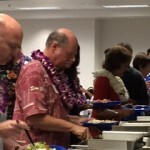 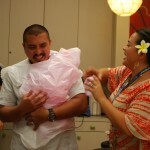 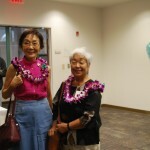 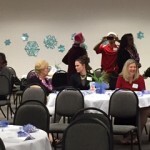 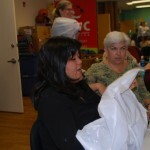 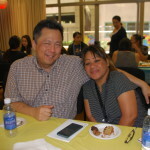 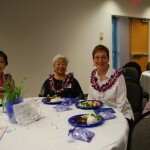 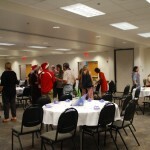 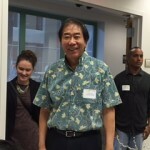 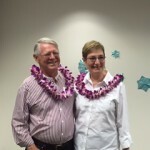 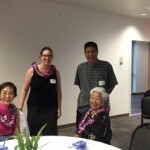 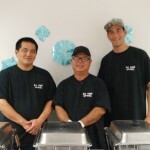 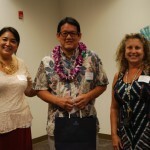 The Kukui Center (KC) agencies celebrated the holiday season and our Community Partners on December 10, 2015. 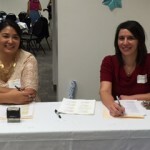 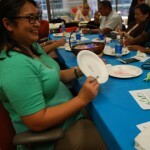 75 people gathered in the Community Rooms at HawaiiUSA Federal Credit Union next door to the KC including agencies’ staffs, board presidents and community partners. 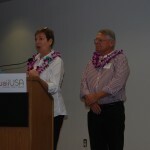 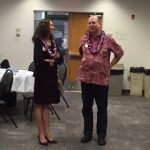 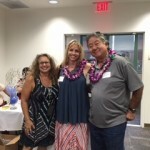 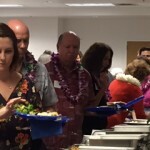 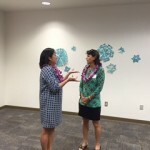 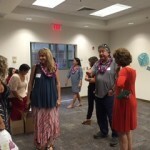 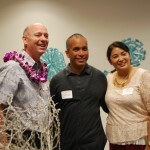 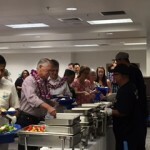 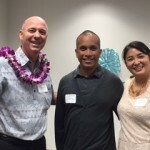 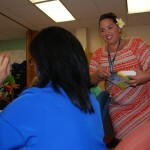 The Kukui Childrens Foundation hosted the party and shared with the group how much the program has expanded, serving as a reflection of the steady growth of the KC and its programs. 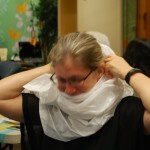 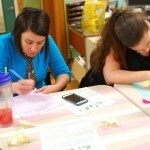 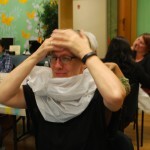 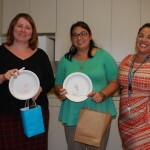 Staff took the opportunity to personally thank the community partners for their support over the past year, enjoyed lunch together and engaged in some high spirited holiday games. 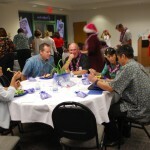 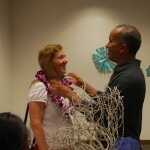 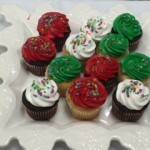 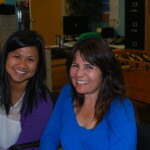 Wishing you peace and aloha this holiday season and a wonderful New Year from all of us at the Kukui Center. 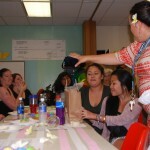 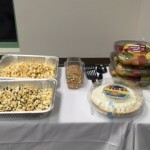 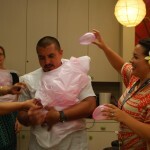 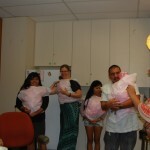 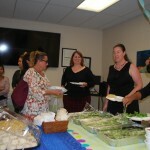 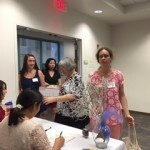 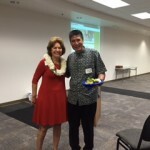 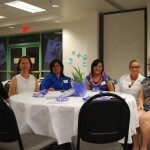 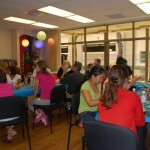 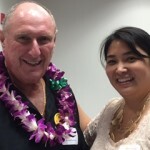 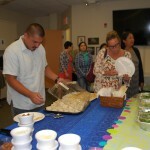 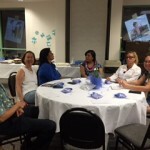 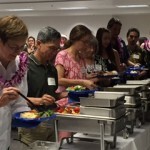 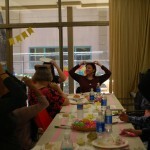 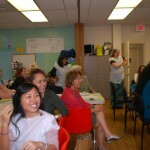 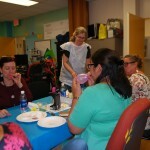 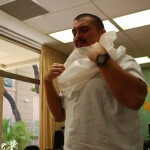 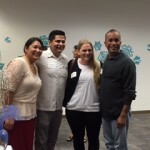 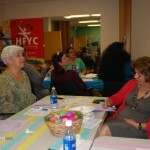 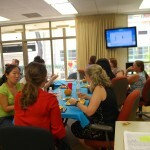 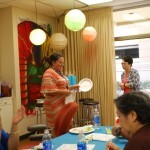 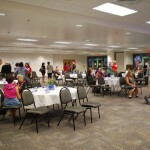 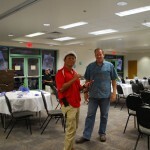 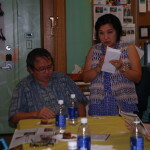 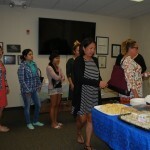 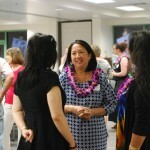 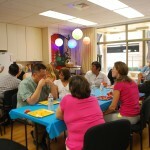 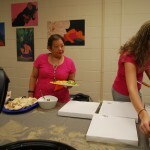 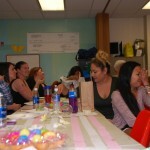 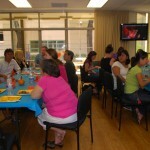 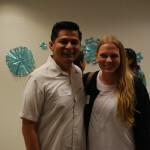 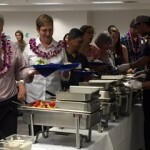 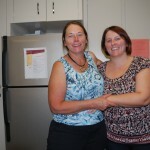 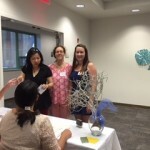 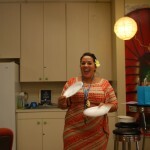 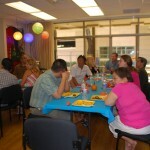 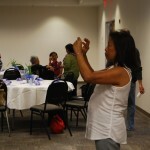 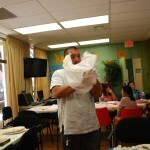 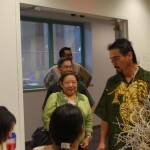 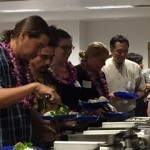 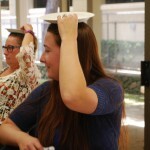 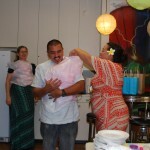 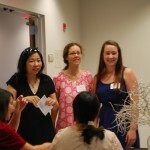 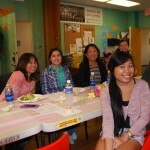 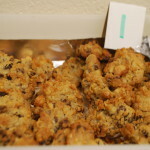 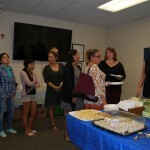 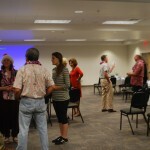 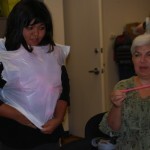 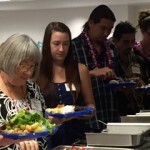 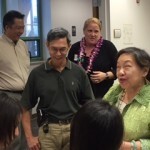 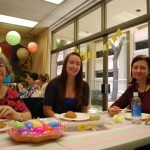 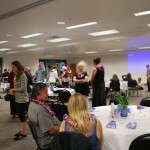 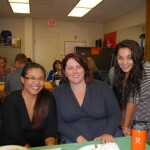 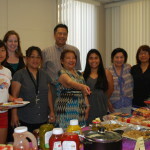 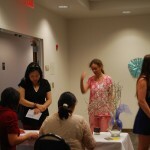 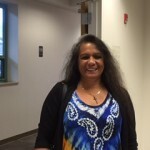 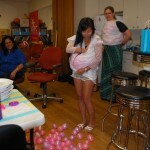 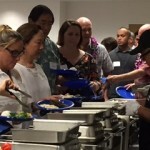 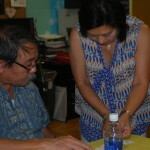 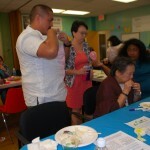 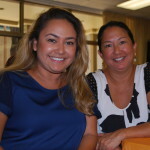 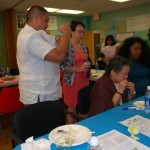 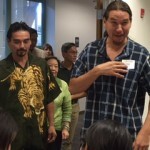 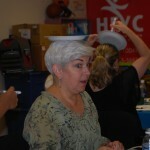 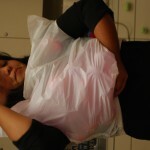 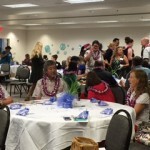 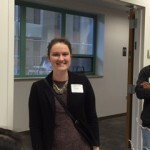 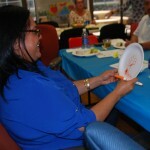 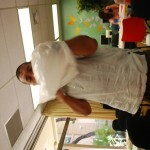 Staff members of the Kukui Center tenant agencies gathered in the Tookie White Conference room and the Hawaii Foster Youth Coalition space on September 17, 2015 for their quarterly potluck. 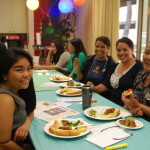 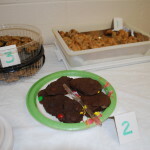 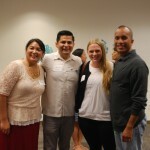 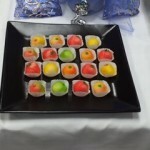 Hosted by Family Promise of Hawaii, Kids Hurt Too Hawaii and Hawaii Immigrant Justice Center, the mediterranean themed event offered a delicious selection of food and the premiere for staff of the new Kukui Center video.